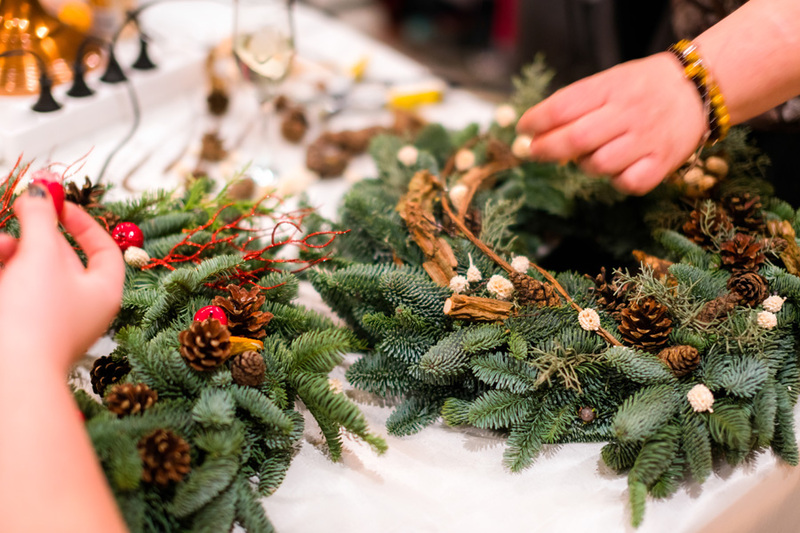 Join Rolling Greens Home + Garden and Vince for a wreath-making workshop. Create a seasonal wreath incorporating natural elements and festive décor. Workshop includes an 18″ grapevine wreath, fresh florals and foraged pieces of the season, wire, and twine. Families are welcome. Space is limited.